2. L-Theanine Reduces Psychological and Physiological Stress Responses. 3. 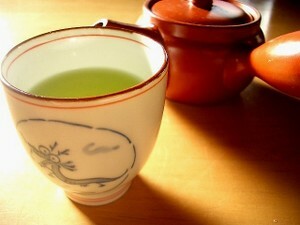 Influence of Green Tea and Its Three Major Components Upon Low-Density Lipoprotein Oxidation. 4. Theanine and Glutamate Transporter Inhibitors Enhance the Antitumor Efficacy of Chemotherapeutic Agents. 3 Should You Use Kava for Anxiety?